Nutella & Baileys Brownies! RECIPE COMING SOON! 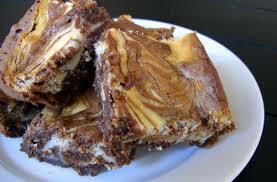 Leave a Comment on Nutella & Baileys Brownies! RECIPE COMING SOON!